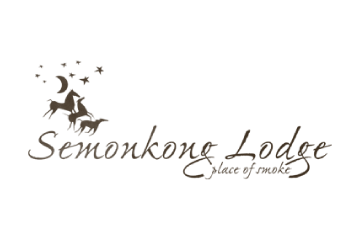 The only 5 star lodge in Lesotho, Maliba is situated in the Tsehlanyane National Park, northern Lesotho. Experience the wild of Lesotho. The home of the longest commercial abseil in the world. 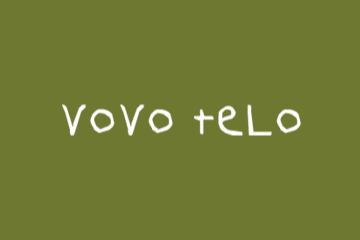 ​The first Vovo Telo Bakery in Kwa Zulu Natal, offering the finest, fresh ingredients we can find to try and create something special everyday. love.passion.coffee. 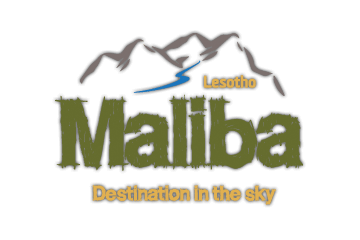 The only snow ski destination in Lesotho with winter and summer activities. 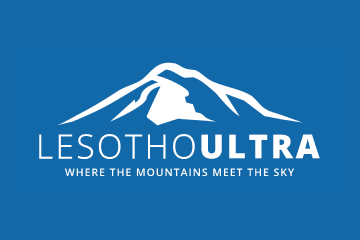 Lesotho Ultra Marathon; Africa’s first Ultra Sky Marathon. Situated in the Maluti Mountans of Lesotho. 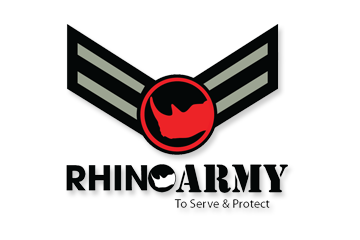 Rhino Army is an organisation that is dedicated to the fight against rhino poaching. Partnering with The Bateleurs and Wildlands Trust, we raise funds to support anti poaching aerial surveillance techniques across KwaZulu-Natal game reserves. 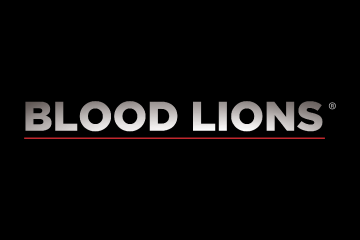 BLOOD LIONS exposes the exploitation related to unethical and insidious practices associated with wildlife interactive tourism, including cub petting and walking with lions. 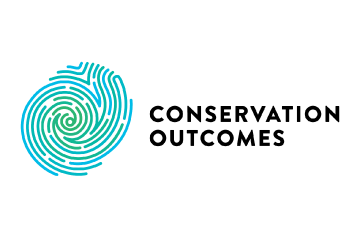 Conservation Outcomes is a non-profit organisation created to provide support to land that is being developed and managed for biodiversity conservation outside of traditional state protected areas. 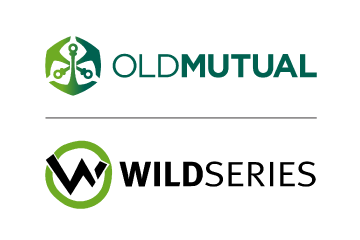 WILDLANDS has networks in 60 communities across KwaZulu-Natal, Western, Northern & Eastern Cape, Mpumalanga and Gauteng, transforming the lives of thousands of South Africans and improving their livelihoods through innovative sustainable programs. 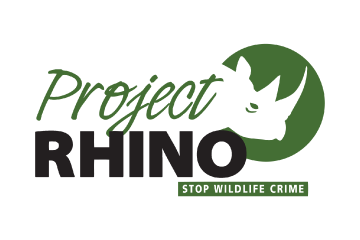 Responding to today’s escalating rhino poaching threats and other wildlife crimes requires a new approach: one that breaks through the traditional ways of conservation operations to effectively counter the international criminal syndicates driving the poaching of rhinos in South Africa. 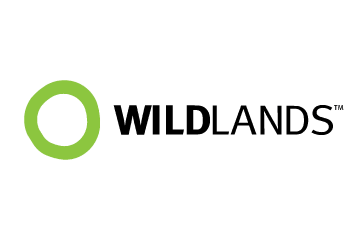 WILDLANDS is an organisation built on the philosophical understanding that human wellbeing is dependent on environmental health. It funds a multitude of projects in conservation, communities, entrepreneurship, and sports. 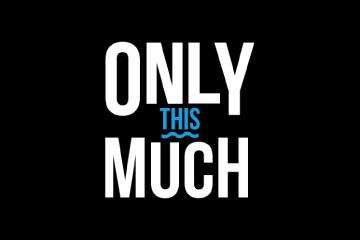 Only 0.4% of the oceans around South Africa are safe in Marine Protected Areas (MPAs) and it is not enough. We hope to mobilise a regional movement for increased protection across all African national waters and Africa’s Southern Ocean territories. 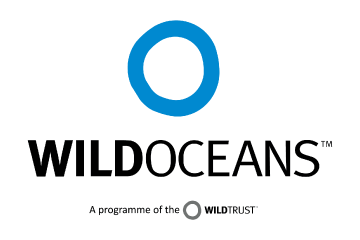 Wild Oceans (formerly the National Coalition for Marine Conservation or NCMC) was founded by anglers in 1973. Like the sportsmen before us who pioneered wildlife conservation on land, we are passionate protectors of fish and the wild world we share.